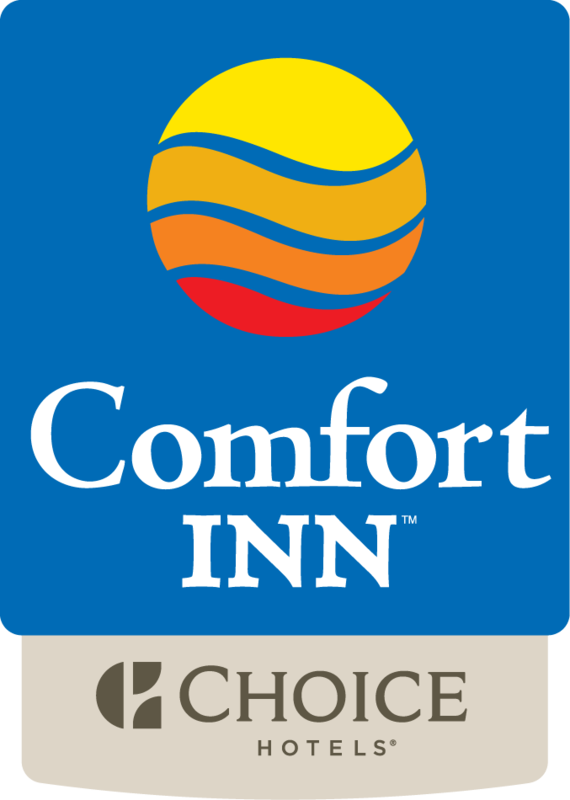 The Comfort Inn Cobourg is conveniently located within the cultural heart of the area. The area includes attractions, such as The Art Gallery of Northumberland, the Concert Hall at Victoria Hall, the Cobourg Creek Golf Course, Rice Lake, and Kawartha Downs race track. While you are here, make sure to spend time on Cobourg's beach, where the pristine white sand and impeccably lapping water is always satisfying. Children also love the colorful splash pad, swings and climbing gym at Victoria Park. There is also so much shopping for folks to do while they are here. If the mood strikes, step out and enjoy fine dining or cocktails at many different places! All guest rooms feature a microwave, refrigerator, 32-inch LCD flat-screen television, coffee maker, hair dryer, and iron and ironing board. Ground floor rooms have patio door access. This hotel is 100% smoke free. Unlimited International calls for $5.00 per stay up to 5 nights. Enjoy a complimentary hot breakfast daily in our new breakfast room.